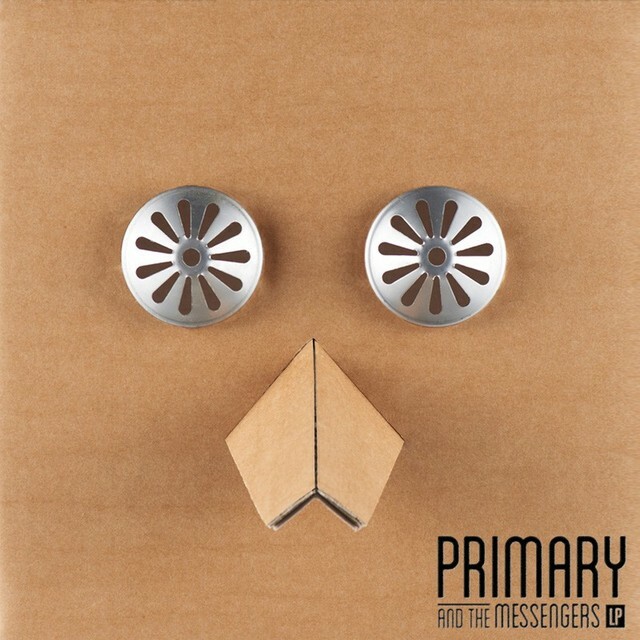 Primary 프라이머리 – “Question Mark 물음표” (Feat. Choiza of Dynamic Duo & Zion.T) ～～～❤❤ | Japaneze Jusu!!! ようこそ!! !